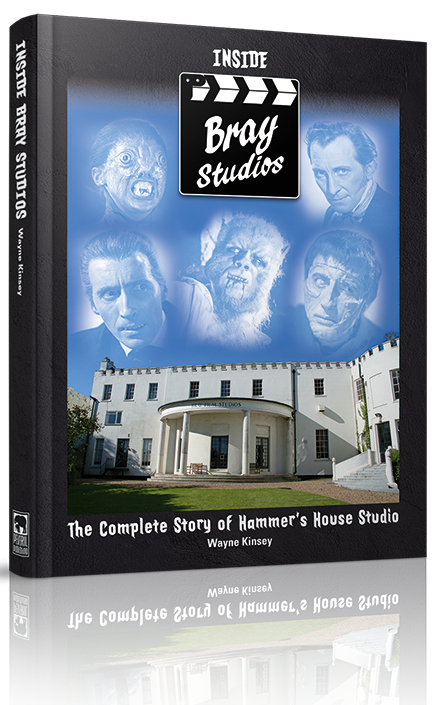 A fascinating exploration of Hammer’s days at Bray Studios and also after they left… including what state it is now. 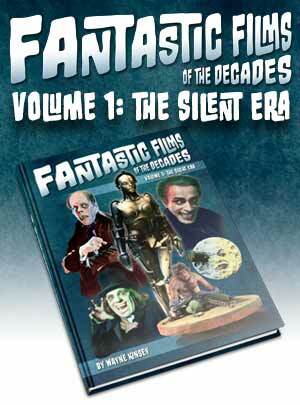 No Hammer fan or indeed film fan should be without this comprehensive guide to the legendary studio. 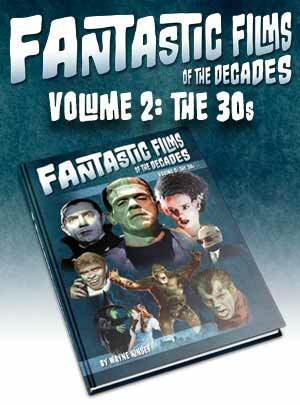 We also explore the incredible amount of film, TV and music work that went on in the studio after Hammer. Plus the 1998, 1999 and 2007 Bray Open Days… and much more! Please note: by day Wayne works as a hospital consultant and can only attend to Peveril matters (packaging and posting, marketing, answering Peveril emails and writing other books) in his spare time in the evenings. The web site email address goes straight to Wayne and we ask therefore for your patience if he is late replying to your queries as he is sometimes away from his computer for a few days with other commitments. 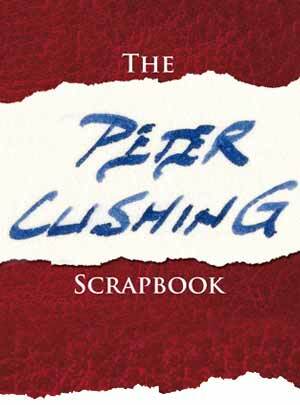 Peveril Publishing has been set up to bring you affordably priced books based on all aspects of ‘fantastic’ cinema (horror, sci fi and fantasy). These collector’s editions are sold from source to keep cover prices low and allow us to inject as much colour into them as possible, which is not possible with many other small publishing companies that have to give large cuts to retailers. An author and Norwich pathologist, he has had a lifelong love of fantastic films and has become a recognised expert on Hammer films writing 24 issues of his fanzine The House that Hammer Built and four acclaimed books, Hammer Films – the Bray Studios Years (Reynolds & Hearn) and Hammer Films – the Elstree Studios Years, Hammer Films – a Life in Pictures and Hammer Films – the Unsung Heroes for Tomahawk Press. 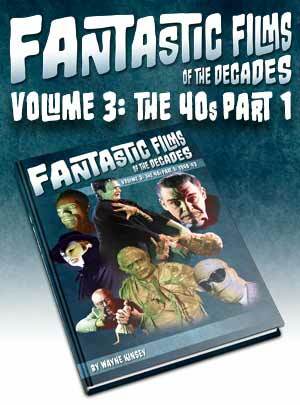 He has also contributed to other magazines, books and documentaries, given lectures on Hammer Films and regularly runs guest Q&A sessions at the Manchester Festival of Fantastic Films. He also co-wrote the screenplay to the supernatural thriller Messages starring Jeff Fahey. Steve has been a designer longer than he cares to remember and a movie fan even longer… He has worked closely with Wayne on several of his past books as well as other books including Zulu – With Some Guts Behind It, Boris Karloff – More Than A Monster, The Battle For Bond and many more. He has also been responsible for the design work on hundreds of DVD sleeves plus is involved in the pre-mastering of many DVD and Blu Ray titles. In his spare time he runs a Blu ray label and even tries to squeeze in watching the odd movie!